The eldest of four, Yoshiya was born to a Pastor's family in Ishioka, Ibaraki Prefecture on February 14, 1966. 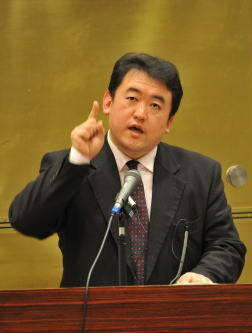 He obtained his formal education at Ibaraki Christian University, the Graduate Schools of Tokyo Union Theological Seminary and Harding University. He has served at Sharon Church of Christ and Ishioka Church of Christ before taking up the current role of Evangelist of Ochanomizu Church of Christ in 1998. In his spare time, Yoshiya enjoys exploring the many hot springs of Japan (he has visited over 800), savoring "ramen" and practising his ventriloquism skills. Born in Tokyo on February 25, 1977 to Christian parents, Tad was baptised in Lake Motosu (near Mount Fuji) in August, 1989. He has a B.A. (Philosophy) from Toyo University (2000) and an M.A. (Church History) from Abilene Christian University (2004). Tad teaches at the Japan School of Evangelism (since 2004). 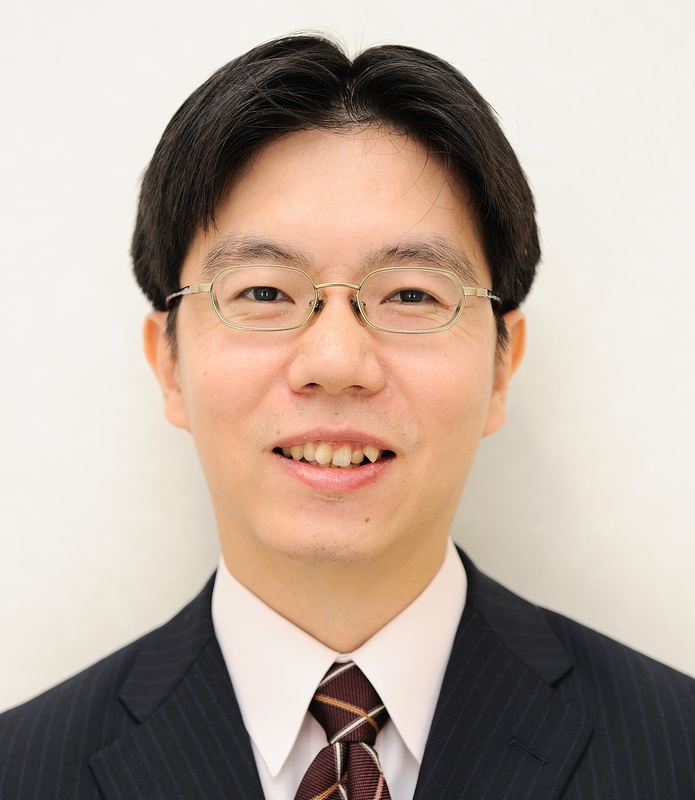 He was appointed Pastoral Assistant at Ochanomizu Church of Christ in April, 2012. He likes to travel, hence his interest in various modes of transportation, enjoys cultural exchanges, and though not a feline expert, likes cats. Kazu says he's mainly Ibaraki-bred, although born in Funabashi, Chiba Prefecture on June 11, 1979. He joined the church office in April, 2002 after graduating from Tokyo Christian University (Theology Studies). 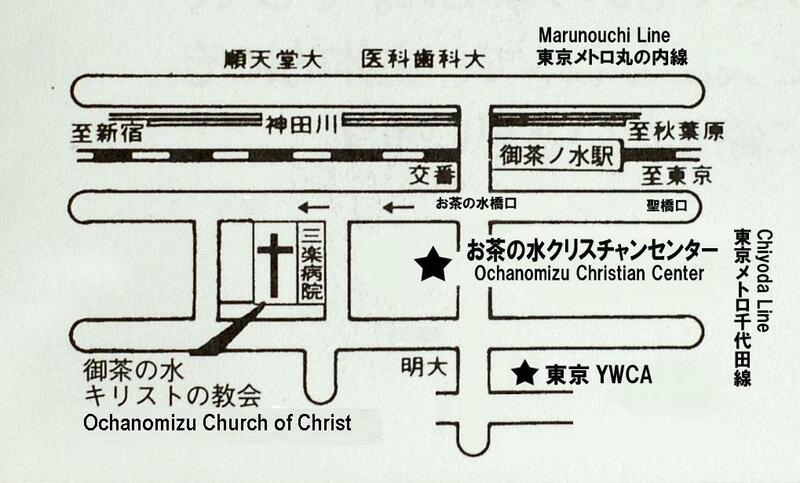 Kazu was appointed Pastoral Assistant (Youth Ministry) at Ochanomizu Church of Christ in April, 2012. He became Pastor (Youth Ministry) in April, 2015. He enjoys movies, music, fishing, photography, driving, sports, etc. In the future, he hopes to to do his part in caring for abused children. Though still a long way to go, Kazutaka hopes to live by the maxim in Luke 17:10 "We are unworthy servants; we have only done our duty."